Protect provider reimbursement with advanced training in medical coding guidelines. Become an expert in the assignment of codes that accurately support documentation, medical necessity, and highest level of specificity. According to the U.S. Bureau of Labor Statistics, jobs for certified medical coders will increase 22% by 2022. – Certified medical coders are in the top in-demand jobs in the healthcare industry. – Coding professionals who earn certification improve career growth opportunities. – Certification demonstrates to employers that you have advanced expertise. – CMCs can advance their careers into chart auditing and supervisory roles. *Job salary will vary on years of experience, location, practice, and # of certifications. Registered students can access the recordings online for up to six months after the original recording date. PMI’s Exam Coordinator schedules the exam in a testing center near the candidate’s location. A score of 70% or better is required to earn the CMC certification. If the candidate does not achieve a passing grade on the first attempt, he/she may re-test for an additional fee. Diagnostic coding guidelines such as laterality, sequelae, etc. 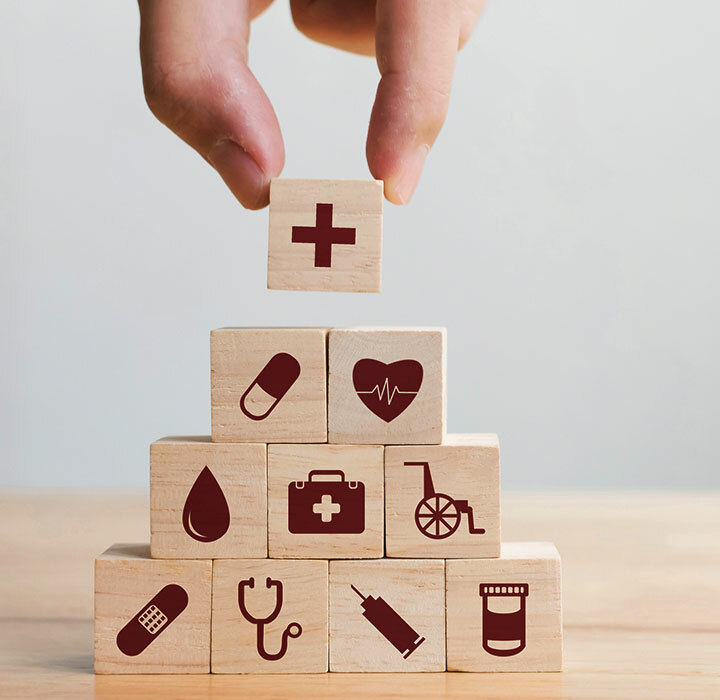 Correct rules and guidelines for assigning codes for neoplasms, adverse effects, pregnancy, childbirth, wounds, burns, injuries, HIV/AIDS, etc. Pam has more than 20 years of medical practice management, coding, reimbursement and compliance experience. She has managed in medical practices ranging from single to multi-specialty groups, including ASC. CMC candidates must have a minimum of one year of work experience as an outpatient medical coder or demonstrate successful completion of foundational training courses. Do you have what it takes to get certified? Take this free assessment to find out. New to medical coding and billing? 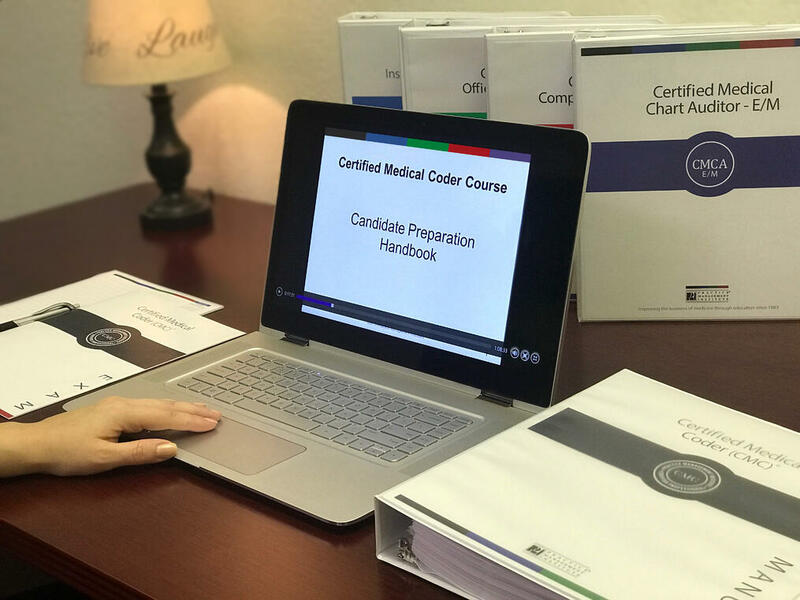 If you’re new to the field or need CEUs to renew your certification, our online training courses are perfect for you to learn (or refresh) coding fundamentals. © 2019 Practice Management Institute® | All rights reserved.